Tips, tools, ideas, and strategies to stand out online and build your business’ online presence. Hey! I'm Katie.  I help service-based business owners just like you create stunning websites & smart marketing strategies designed to help you stand out online so you can start turning visitors into paying clients and take your business to the next level.